Having an appropriate corporate identity is vital for brand recognition. The design of your logo and business stationery can make or break your business. 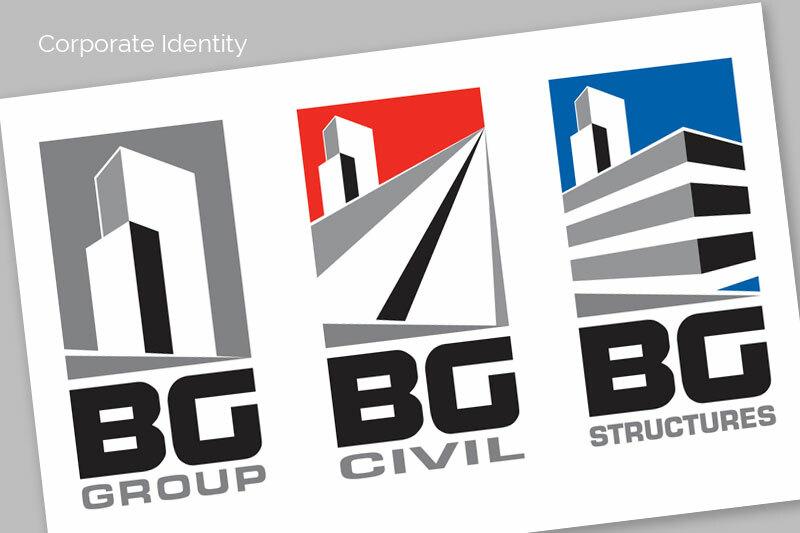 Having an appropriate corporate identity is vital for brand recognition and familiarity. You want your customers to know exactly who you are just by your logo. Valley Edge Design Centre has over 24 years experience in developing brand identities. From individual products to entire companies, we can tailor a solution to your needs. Colours, fonts, sizes and clear space all need to come together with a cleverly designed logo for branding to be successful. In order for your branding efforts to be meaningful and remain consistent across all your business operations, a professional brand style guide is needed, and here’s where we come in to save the day and empower you to spend your branding dollars more efficiently than ever! At Valley Edge we are experts of design, printing, typography and corporate branding, with decades of experience in crafting some of the most attractive and successful logos in the country. With attention to detail and masterful design, we can weave together all the visual aspects required and bring your branding efforts to life. We understand how important a well-defined brand identity is for your business and we are bent on crafting the most efficient brand style guides in the country. By providing you with a dependable document that outlines your branding parameters for maximum efficiency, your business is empowered to expand without fear of losing its identity. The guidelines and parameters in our masterfully created brand style guides can be applied on all aspects of your business that require consistency with the existing branding efforts. And anywhere else your brand needs to be pronounced and definitive. Need a dependable style guide for your branding efforts? Contact us today and we will make it happen.